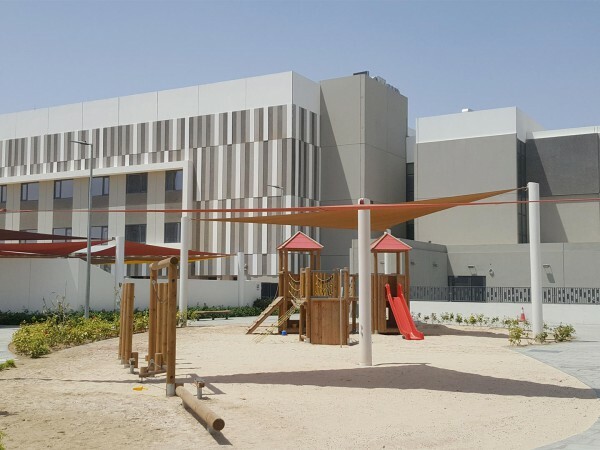 Wasl have redefined their business model by developing the next generation of building typologies on their significant land bank across Dubai. As part of this evolving strategy, the client is raising the design and accommodation standards in their ‘build to lease’ developments portfolio. AK Design have been appointed as the preferred lead consultant to create and deliver a contemporary structure as part of a greater master plan near the port area of the city. The project has progressed through the design stages into a more unique architectural massing which is aesthetically superior to the bland buildings which dominate the vicinity. Space program considerations include full plot area basement car parking, ground floor retail inclusive of food and beverage units and a mix of 1 bed, 2 bed and 3 bed units located on the upper levels. This development comprises one large ‘E’ shaped structure and the building volume with the two external courtyards are now clearly evident on site. 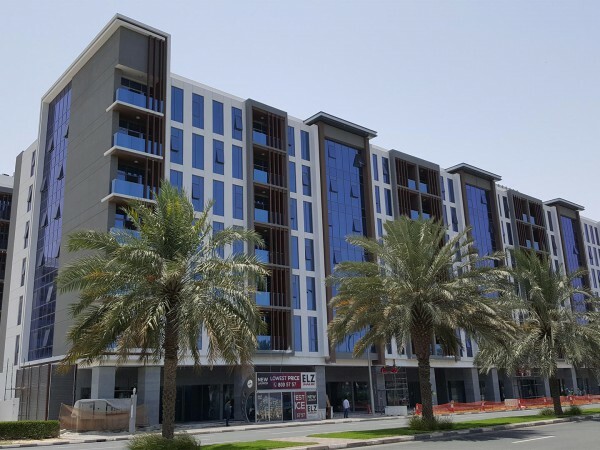 Current work is focused on the construction of internal walls, installations of MEP services and preparation for later installation of facades and glazing systems. AK Design have deployed a full construction supervision team to manage the works to compliant completion.